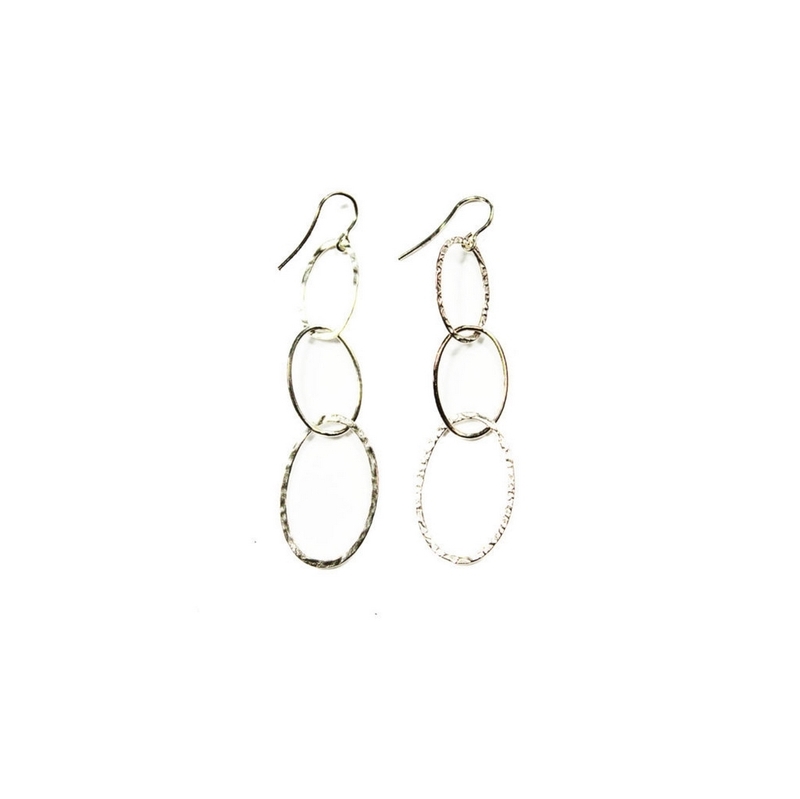 Earrings silver of 925 thousandths oval 8 cm. termination brillo-mate with Hippie hook closure. We deliver in original case of the firm Stradda. We have necklace set.